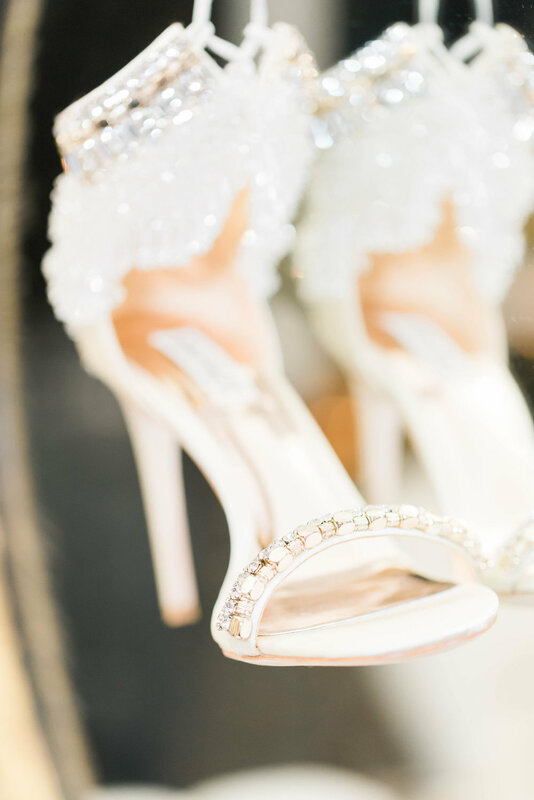 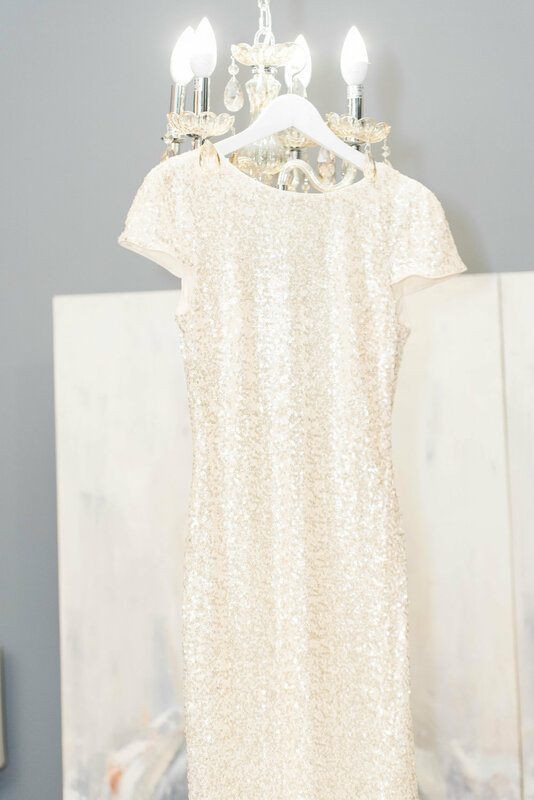 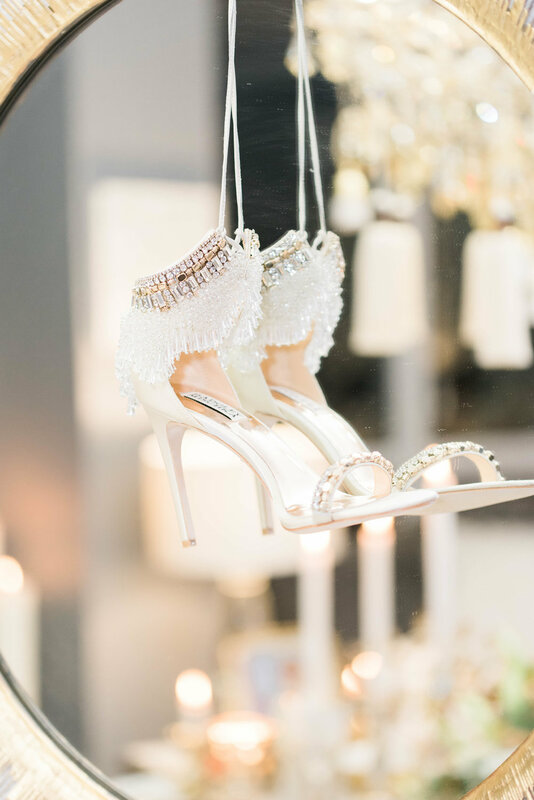 This season should always be sparkly. 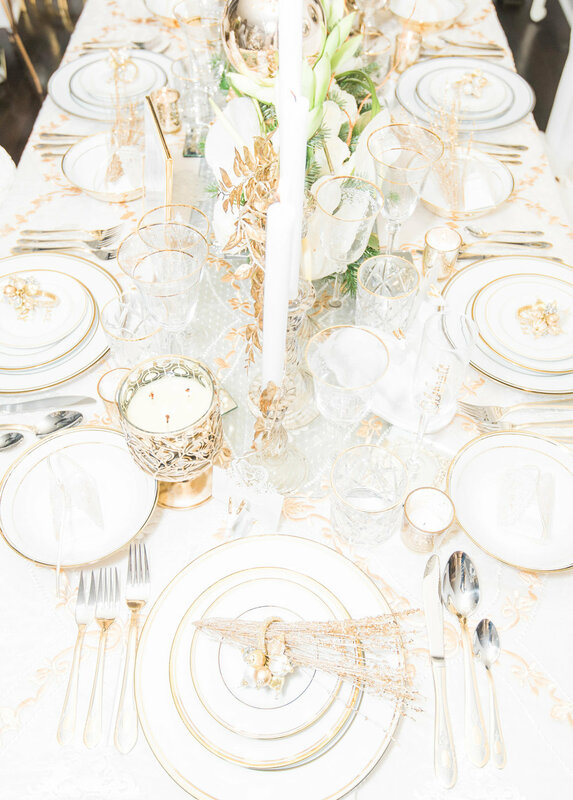 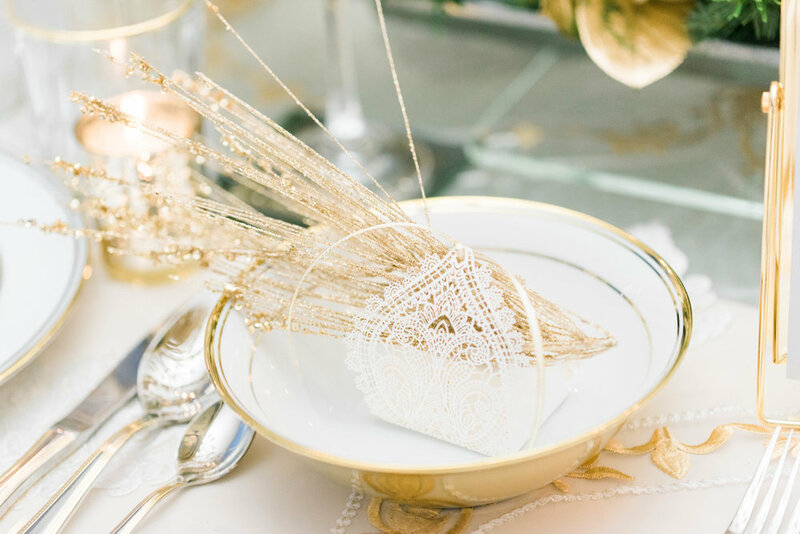 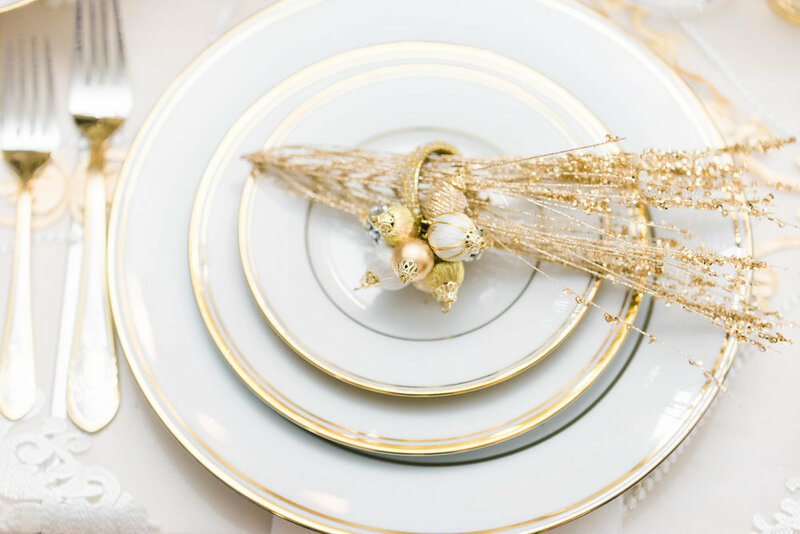 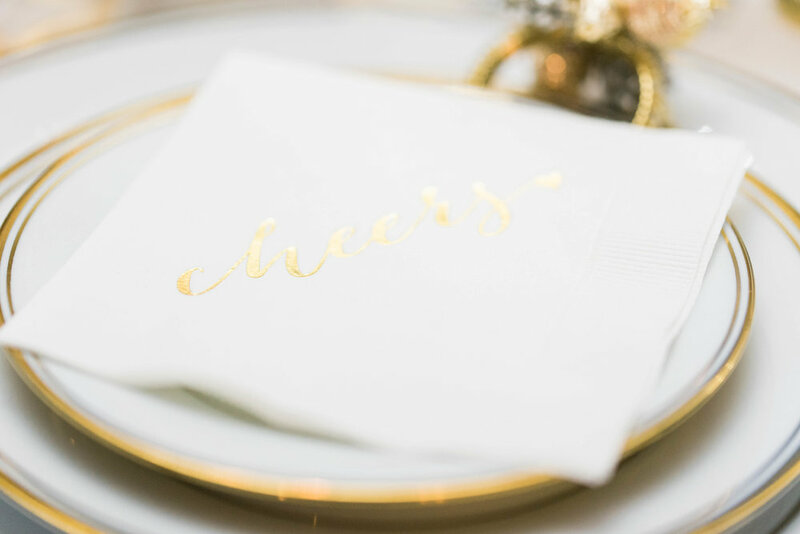 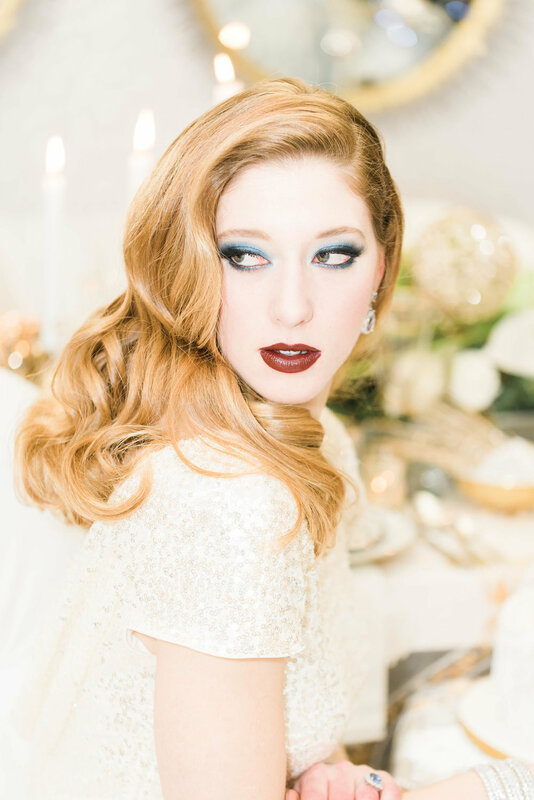 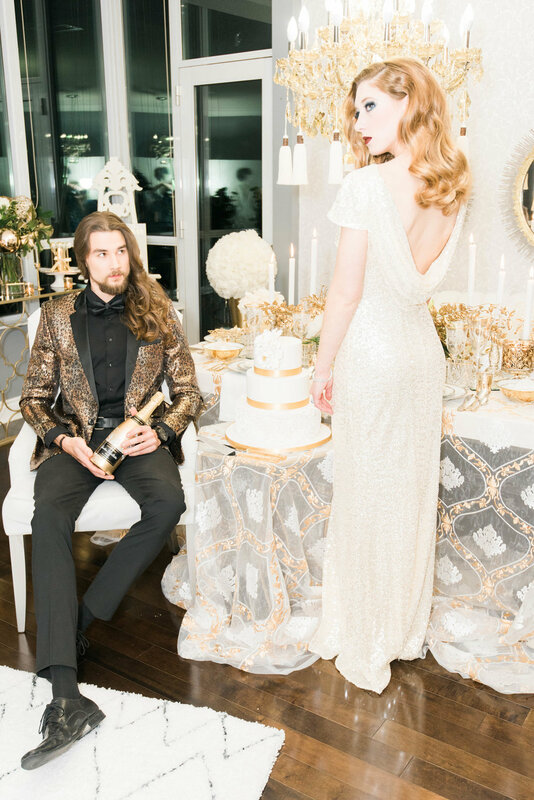 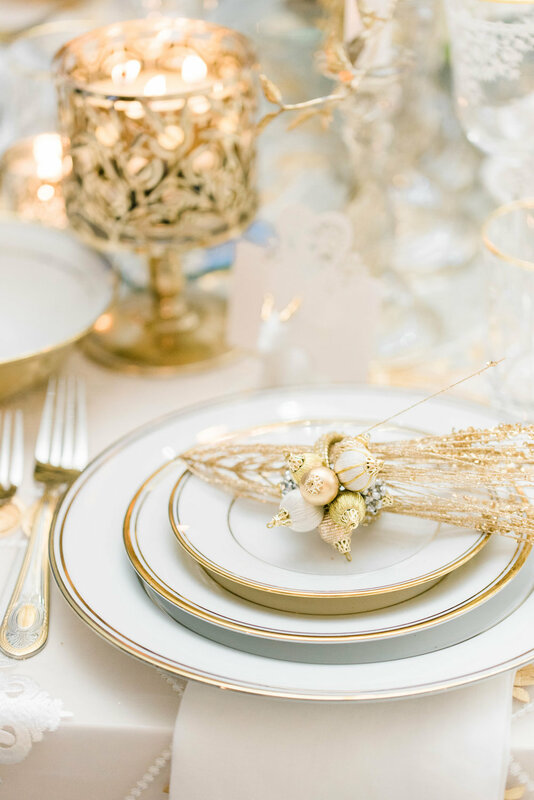 It’s a requisite and if it’s gorgeous and gilded like this Glam Holiday Wedding Inspiration, even better. 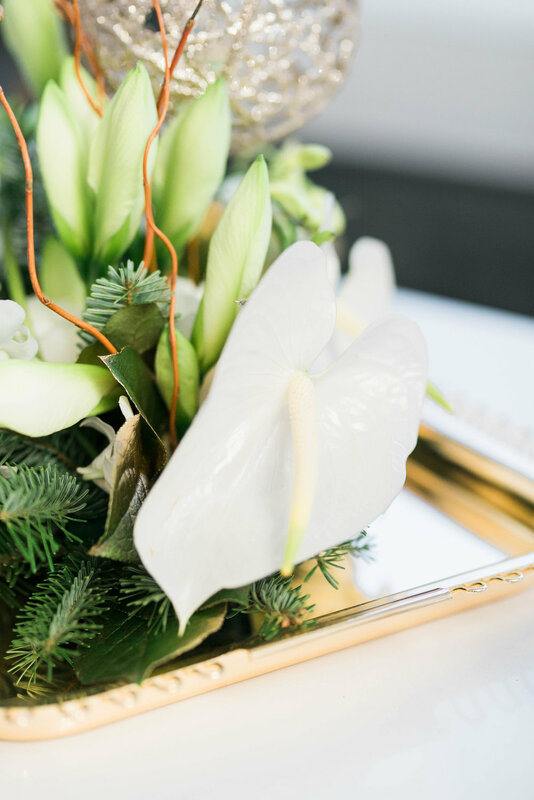 It’s that time of year when exciting new things are just around the corner and celebrating with your favorite person is a must. 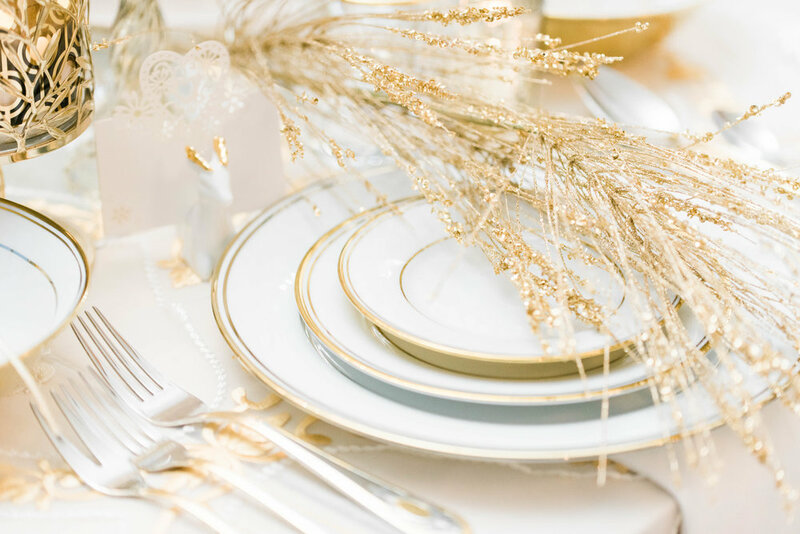 Take a tip from Raven Luxury Events Inc. Inc and photographer extraordinaire Lula King Photography and forgo the overcrowded restaurants and nightclubs for a totally gorgeous, intimate New Year’s Eve date. 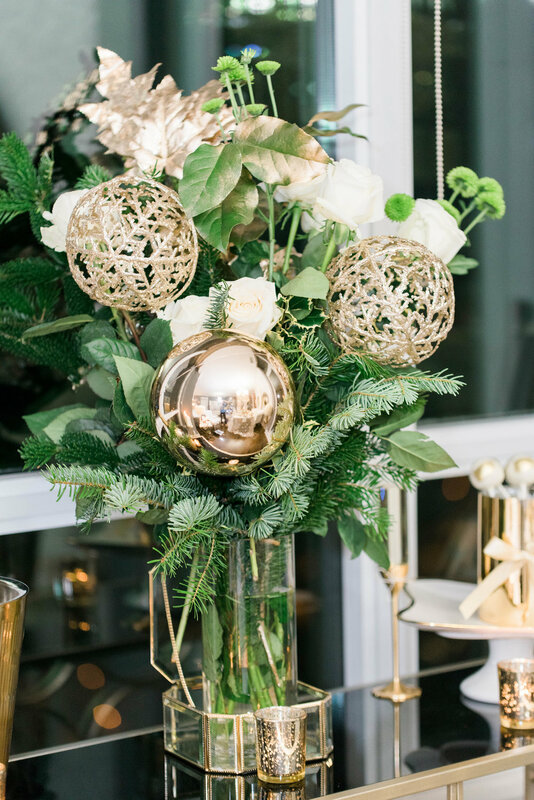 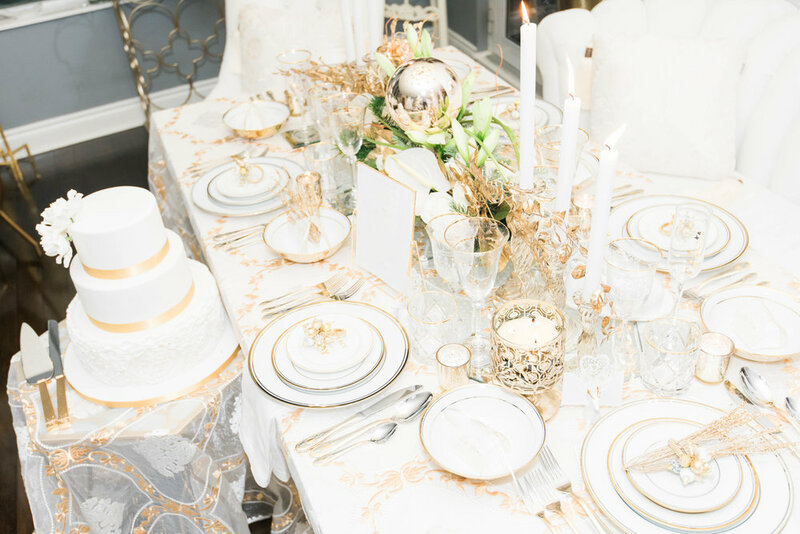 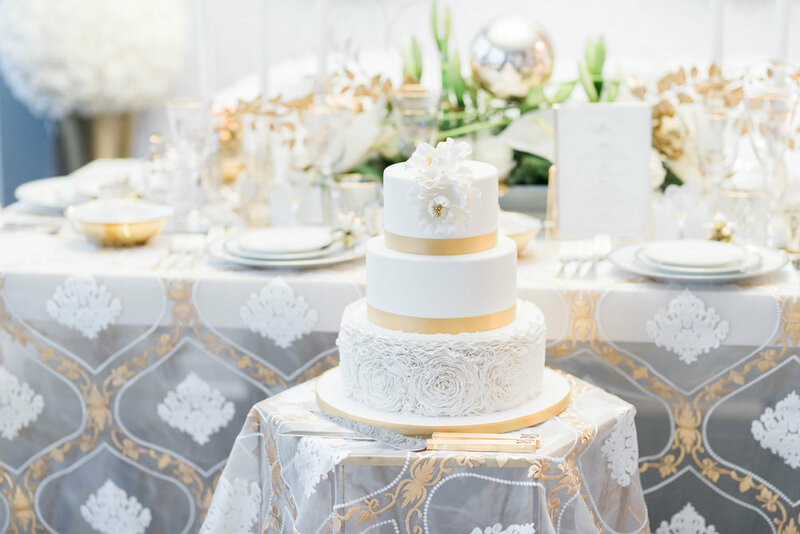 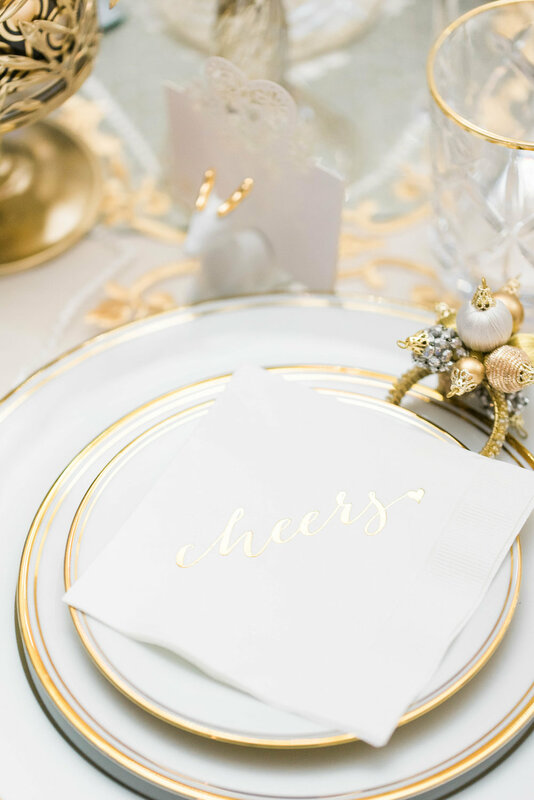 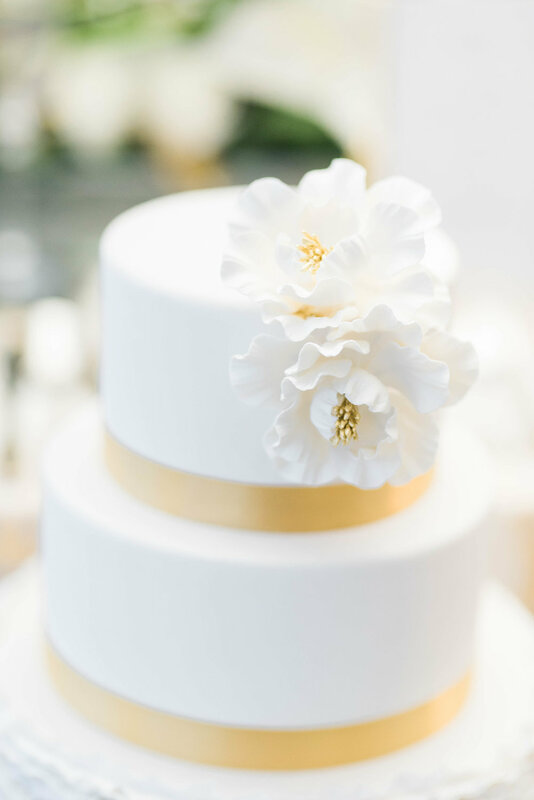 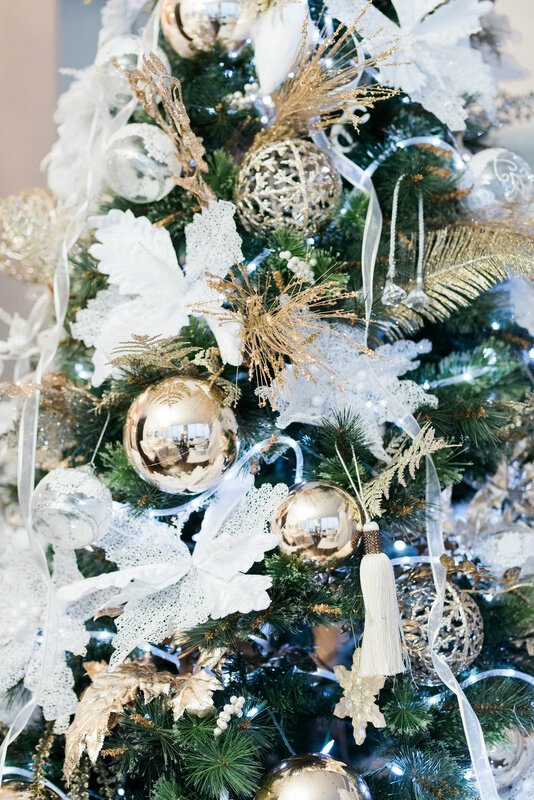 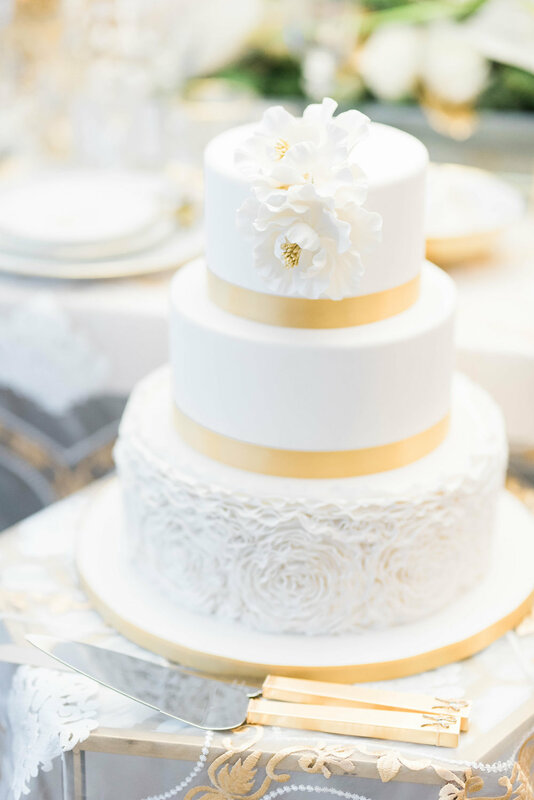 Or get inspired to throw your own glitz and glam Holiday Party that captures all the romance of the season with these gold and shimmery decor details along with a crazy good cake.